The directive clarifies the training/certification requirements for individuals performing regulated work on propane storage tanks. 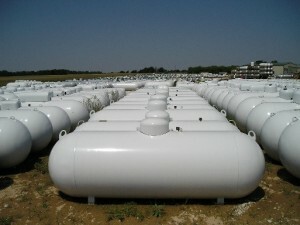 Specifically, the BCSA requires individuals who conduct periodic visual inspections of in-service propane storage tanks and PRVs to be the holder of a record of training for a course approved for use by the BCSA, such as the Fuels Learning Centre course “Visual Tank and PRV Inspection“. Additionally, the directive clarifies that individuals who replace or repair fittings and gauges on propane storage tanks must possess an active Class A or Class B Gasfitter Certificate of Qualification while working under a valid Gas Contractor’s License. 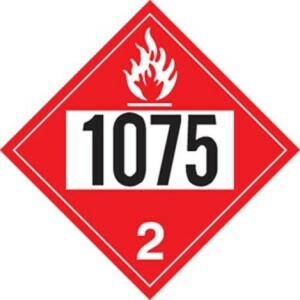 Finally, the directive reminds readers that the transfer of propane from one container to another may only be performed by individuals who hold a current Record of Training certificate specific to the containers and equipment used. 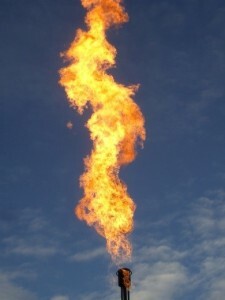 The Fuels Learning Centre is one of the Training Providers recognized by BCSA providing a variety of propane transfer courses. This Directive (D-GA 2015-03 Rev 1) clarifies the notification requirements that permit holders must comply with when submitting declarations for installation permits of gas systems. This Bulletin (01-2015) provides a schedule of upcoming meetings being held to discuss the changes taking effect once the 2015 versions of B149.1, B149.2 and B149.3 codes are adopted. The adoption of the 2015 codes is anticipated for January 1, 2016. This Information Bulletin (B-GA 2014-02) confirms that portable gas barbeques and other similar types of appliances sold at the retail level, which are not part of a “built in” installation, are not considered to be “regulated work”.